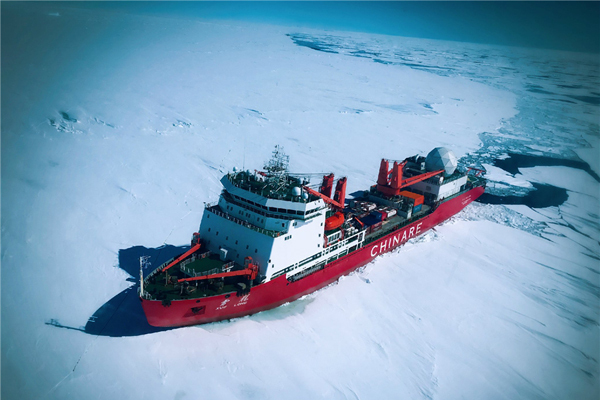 Chinese researchers have picked a spot for the construction of its first-ever permanent airfield in Antarctica, which will greatly facilitate the nation's research and expedition in the frozen continent. 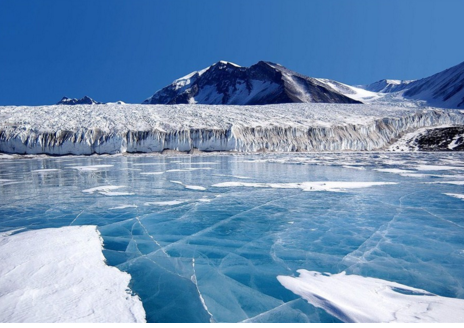 The selected site is an ice cap 28 kilometers away from Zhongshan Antarctic Station, which was surveyed by the 33rd Antarctic expedition in 2017. At first the airfield will have only one runway estimated at 1,500 meters in length and 80 meters in width. More flat runways will be built later to accommodate large fix-wing planes. 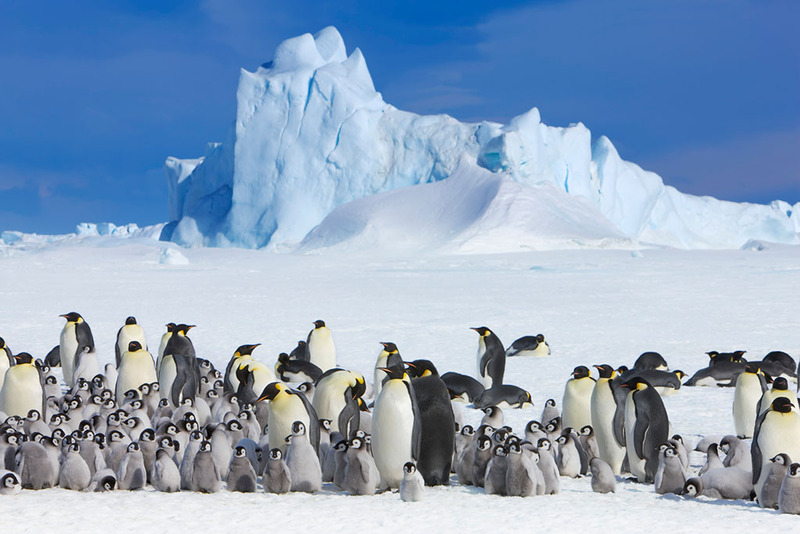 The construction of the planned airfield will be carried out by the 35th Antarctic expedition, which is set to leave on Nov 2. Currently, Xueying 601, the only fix-wing aircraft, has to rely on Russian airports to take off and land, which can be difficult to coordinate.